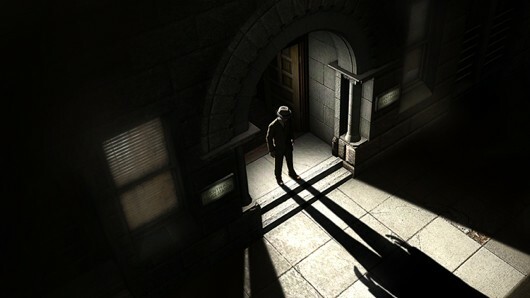 "But, but Joystiq, I already knew the release date for L.A. Noire was May 17! You ... you told me that on Saturday, why are you wasting my time?" Are we, Mr. Smart Jeans? Are we wasting your time? Sorry, we just thought you might like to know that the date was official, and not the puckish creation of trailer-leaking miscreants. Forgive us for thinking that verifying information is a poor expenditure of your blog-reading minutes. Also, Take-Two announced L.A. Noire is coming out on May 20 in Europe. Didn't know that one, didja, smart-o? Guess that makes two eggs on your face. Double-egged. And another thing ... we're -- we're sorry about being so crabby with you. We don't know what came over us. Let us get some coffee in us, the next post will be nicer. You'll see. Finally a release date, Thanks for the heads up, this has been something I have been keen on since I saw the first trailer.